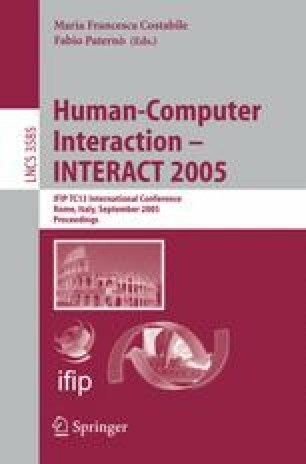 This paper presents an initial investigation into the use of Tactons, or tactile icons, to present progress information in desktop human-computer interfaces. Progress bars are very common in a wide range of interfaces but have problems. For example, they must compete for screen space and visual attention with other visual tasks such as document editing or web browsing. To address these problems we created a tactile progress indicator, encoding progress information into a series of vibrotactile cues. An experiment comparing the tactile progress indicator to a standard visual one showed a significant improvement in performance and an overall preference for the tactile display. These results suggest that a tactile display is a good way to present such information and this has many potential applications from computer desktops to mobile telephones.